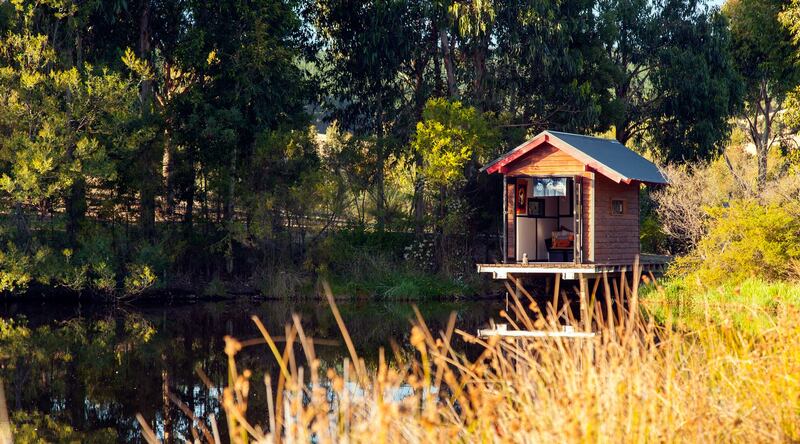 BEAUTIFUL JAPANESE INSPIRED ENSUITE STUDIO CABIN FOR COUPLES. 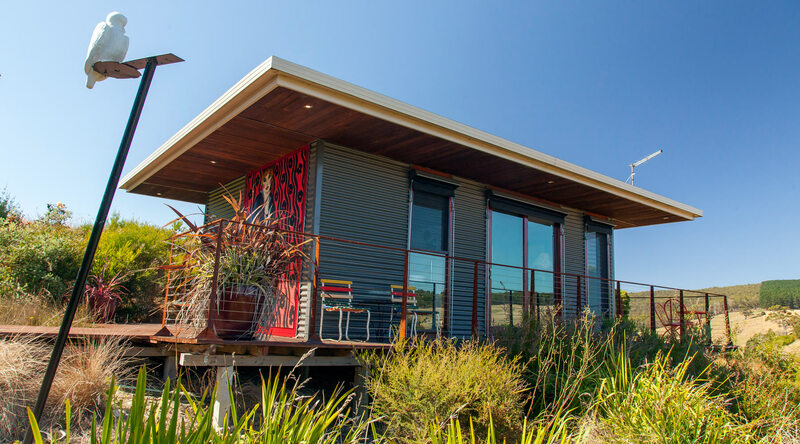 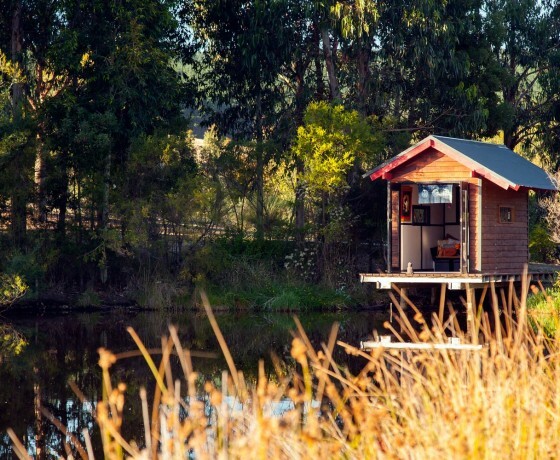 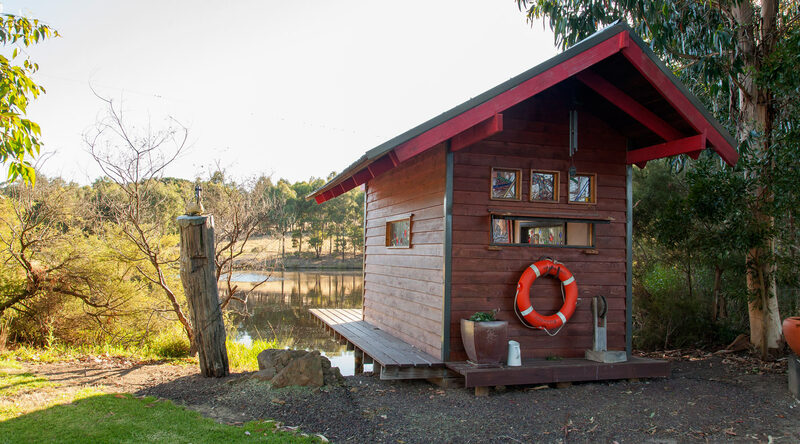 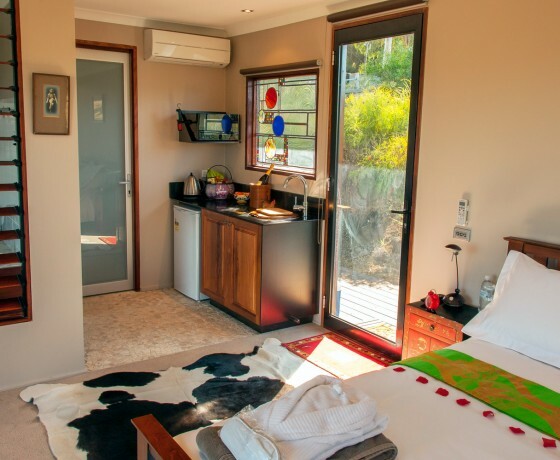 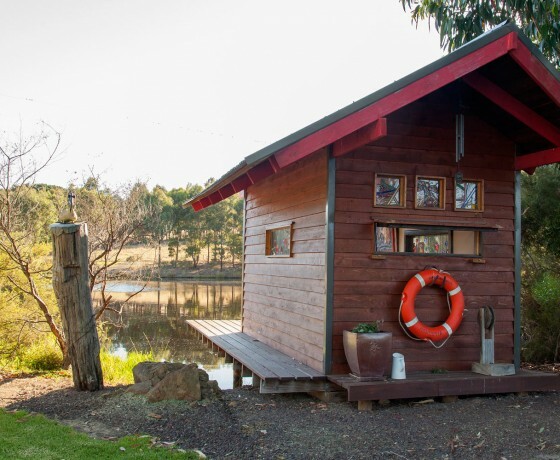 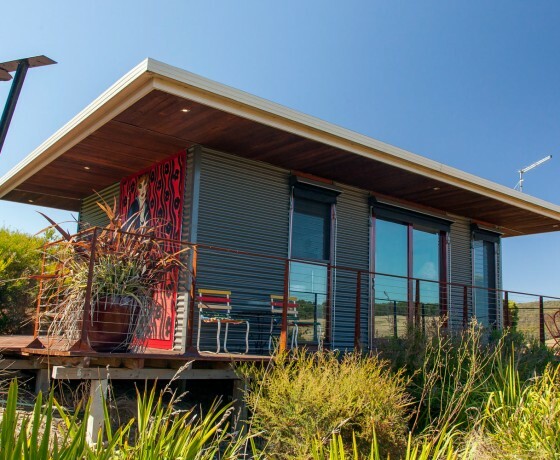 Otway Escapes Love Shack is a free standing one bedroom cabin for couples, providing affordable luxury with everything you need for a romantic escape in the country. 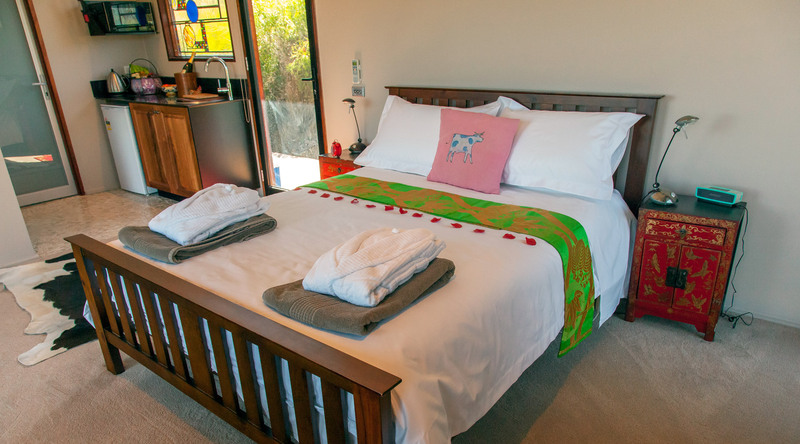 This little beauty was inspired by your hosts (Christine and Brett) observations of what their guests enjoyed most when staying at the Otway Escapes luxury holiday houses. 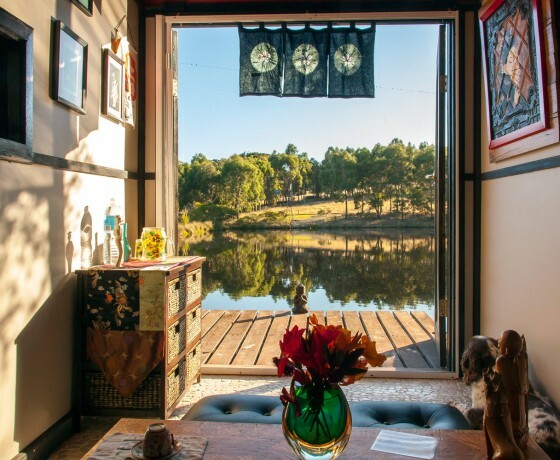 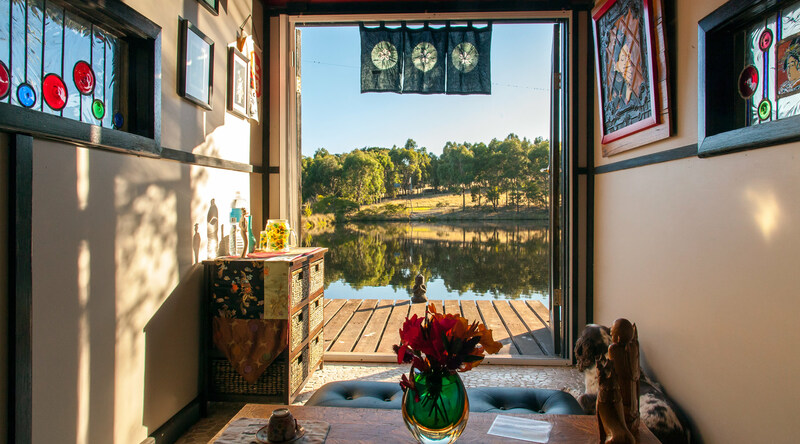 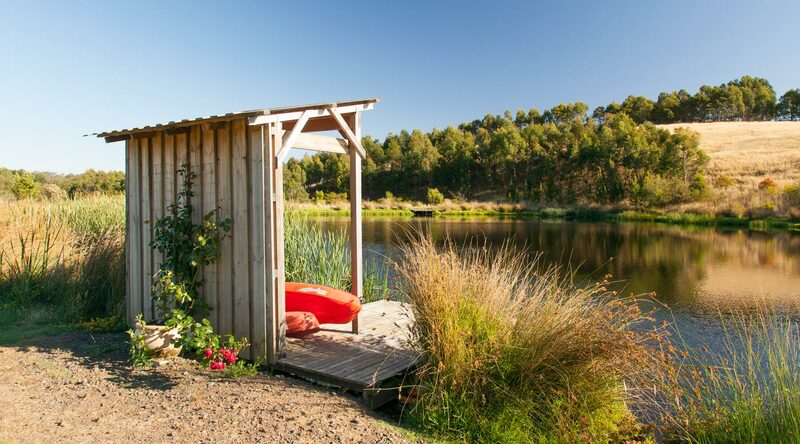 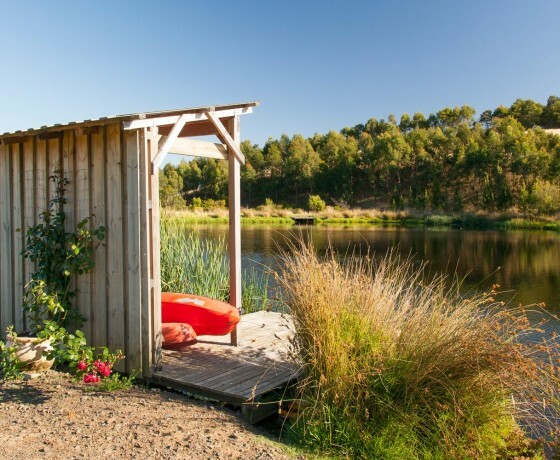 The Love Shack was built in early 2014 so couples could share in the natural, organic environment of their 200 acre Pennyroyal farm located in the Lorne hinterland region – yet still have full privacy in the cabin set quietly 30 meters away from the main homestead. 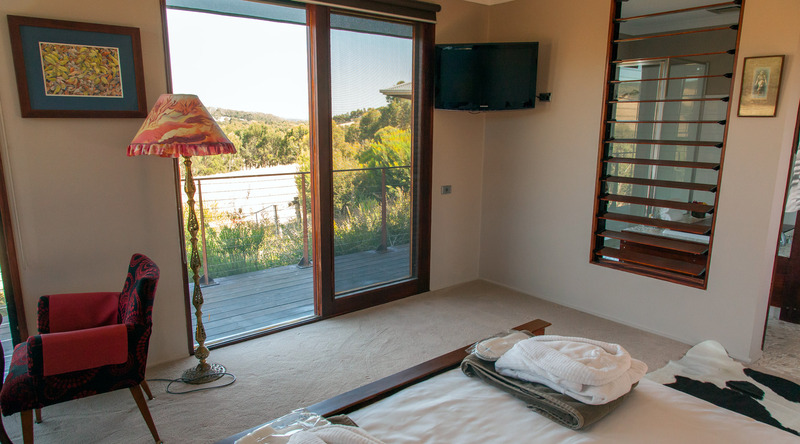 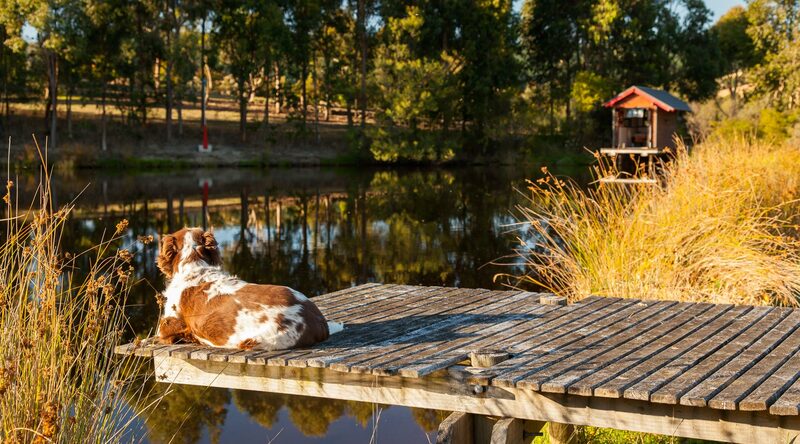 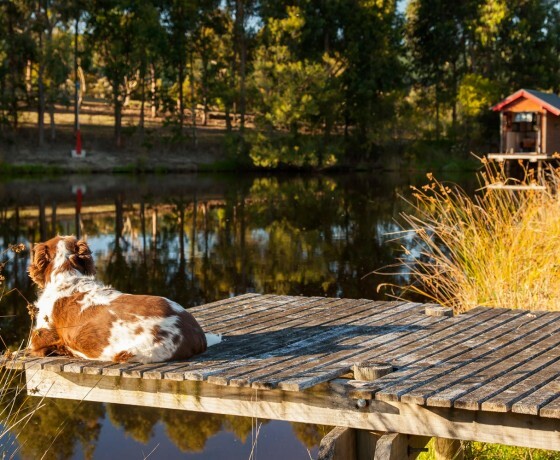 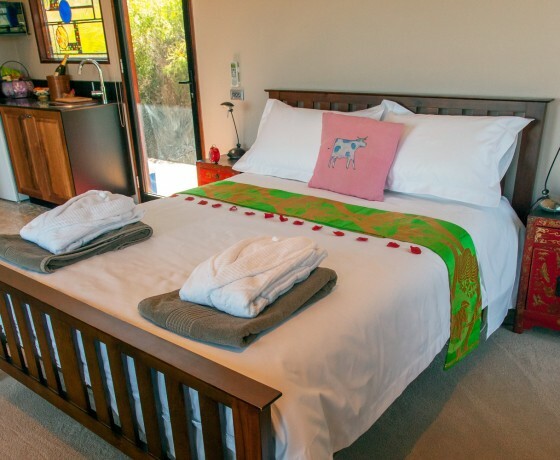 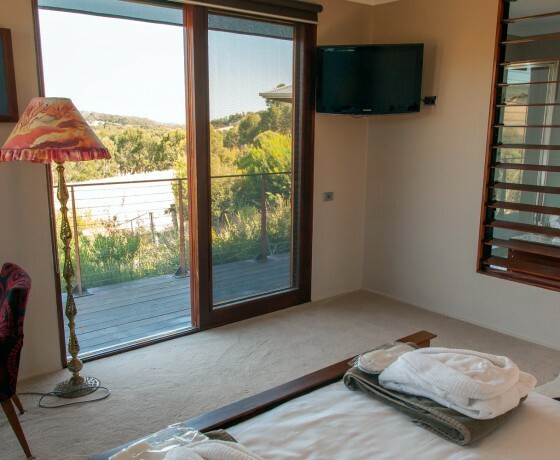 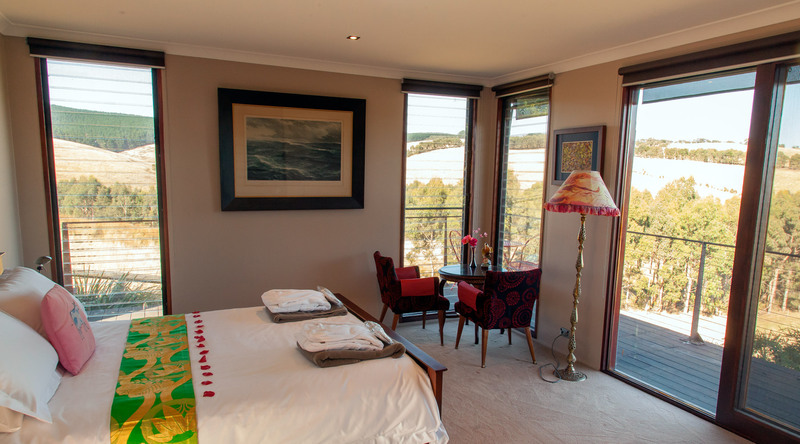 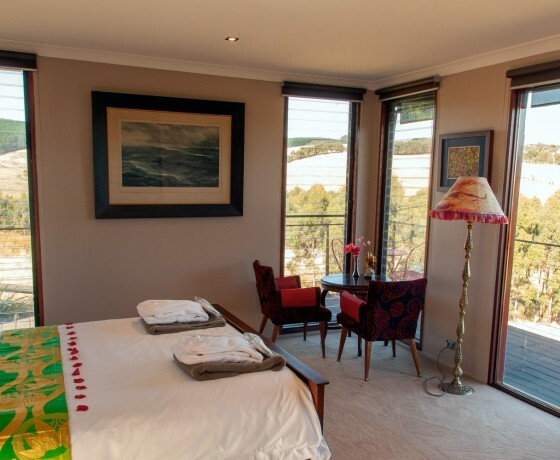 Enjoy breathtaking views over 200 acres of farming land and the Great Otway National park. 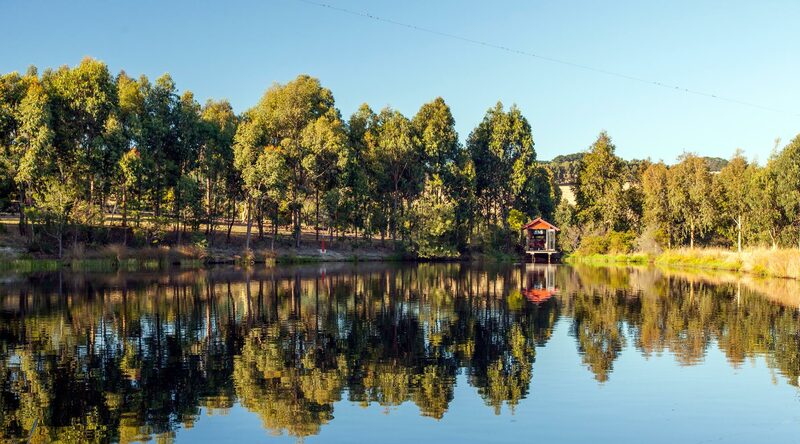 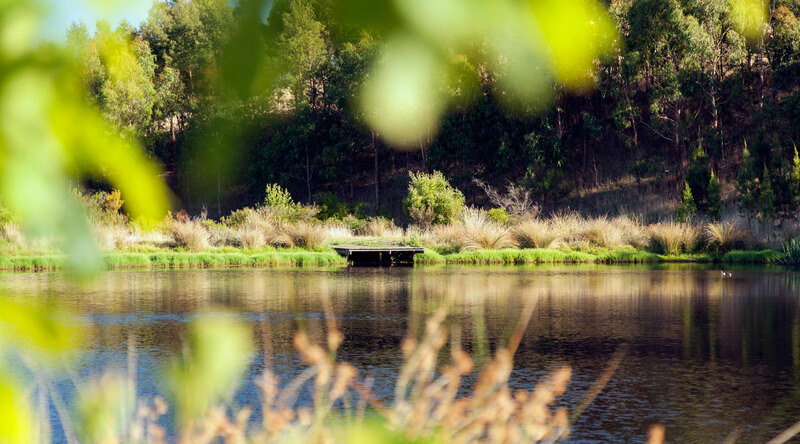 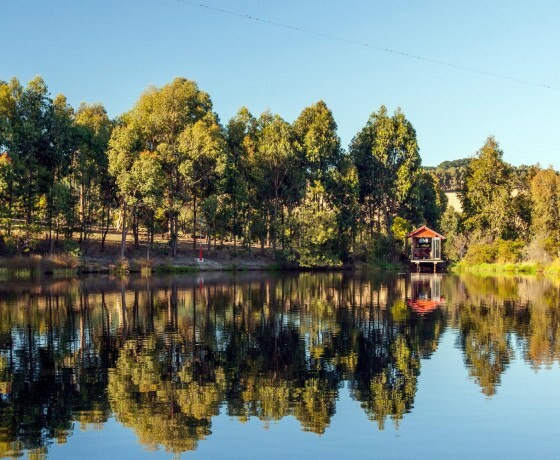 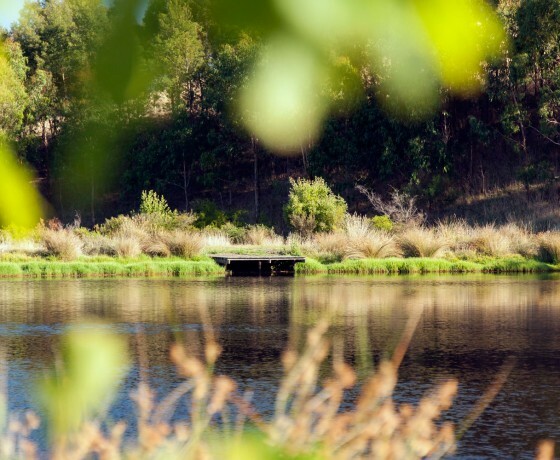 Extensive Australian country gardens, vegetable garden, lake, orchard, many garden sculptures and the Japanese Tea House overlooking the large Dam and surrounded by native trees. 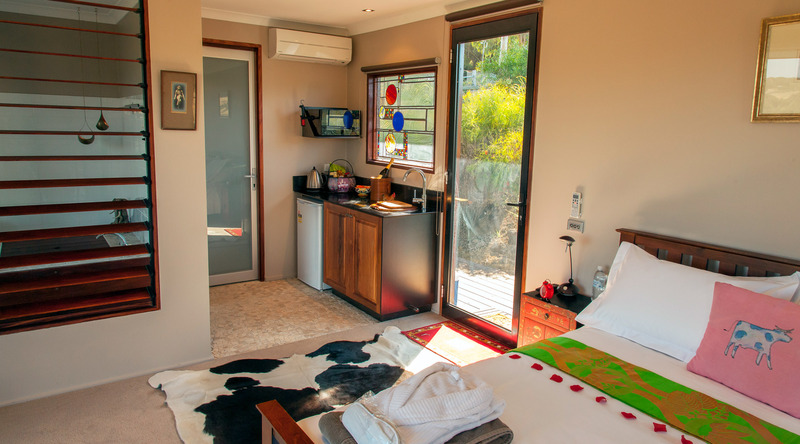 Separate bathroom with your very own deep Japanese bath – separate shower and toilet as well!